Maria Thereza Alves’ work ranges from written texts and drawings to photographs, videos, mixed media installations and performances. Focusing on ecology, indigenous knowledge and the enduring impact of imperial conquest, Maria Thereza Alves’ work ranges from written texts and drawings to photographs, videos, mixed media installations and performances. Although her work often bears witness to specific histories of erasure, these instances shed light on modern regimes of thought and production that have been the focus of the artist’s sustained inquiry since the 1980s. Her work has been featured in solo and group exhibitions at Sharjah Biennial 13, Sharjah and Ramallah (2017); São Paulo Biennale (2010, 2016); Centro Andaluz de Arte Contemporáneo, Seville (2015); Museo Universitario Arte Contemporáneo, Mexico City (2014); Museu de Arte Moderna Aloísio Magalhães, Recife, Brazil (2014); Berlin Biennale (2014); Museo de Arte Contemporáneo de Vigo, Spain (2013–2014); Musée d’Art Contemporain (MAC), Marseilles (2013); dOCUMENTA (13), Kassel, Germany (2012); Taipei Biennale (2012); Centre Cultural Montehermoso, Vitoria-Gasteiz, Spain (2011); Centro de Arte 2 de Mayo, Madrid (2010); Guangzhou Triennial, China (2008); Manifesta, Trento, Italy (2008); Prague Biennale (2008); Fondazione Sandretto, Turin, Italy (2008); Arnolfini Gallery, Bristol, UK (2007–2008); Kunsthalle, Basel (2006); San Francisco Art Institute (2006–2007); Palais Tokyo, Paris (2005); Liverpool Biennale, UK (2004); Temistocles 44, Mexico City (1994); New Museum, New York (1993); Edge Biennale, Madrid (1992); Casa del Lago, Mexico City (1991); La Estacion Gallery, Cuernavaca, Mexico (1990); Minor Injury Gallery, New York (1986) and Kenkeleba Gallery, New York (1984). 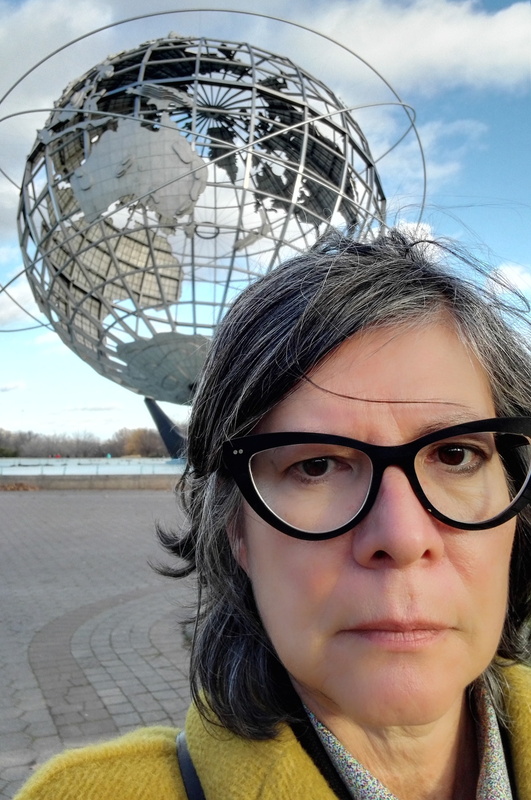 Alves was awarded the Biennial Prize (2016–2018) from the Vera List Center for Art and Politics, The New School, New York. Born in São Paulo in 1961, she currently lives and works in Berlin. This person was part of Sharjah Biennial 13.